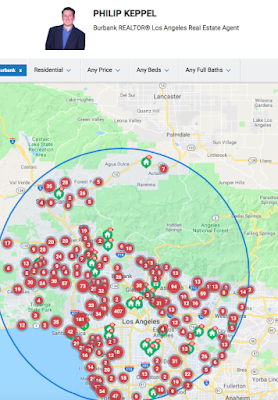 Philip Keppel Real Estate - Los Angeles, CA REALTOR®: Easy Los Angeles, CA Area Open House Map Search! Easy Los Angeles, CA Area Open House Map Search! Looking for Los Angeles, CA Area Open Houses for the coming weekend? 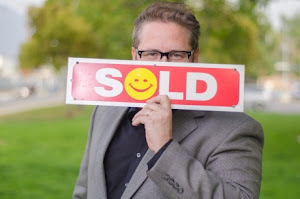 Use this link for an easy map search of all MLS Advertised Open Houses!